We have worked with several organizations in Southern Maryland in enabling guest wireless internet access. This wireless access is secure and segmented off the customer’s main network. This to prevent any unauthorized intrusions into the main network. Providing guest wireless internet access is very popular among hotels, resorts, restaurants, conference centers and entertainment facilities. 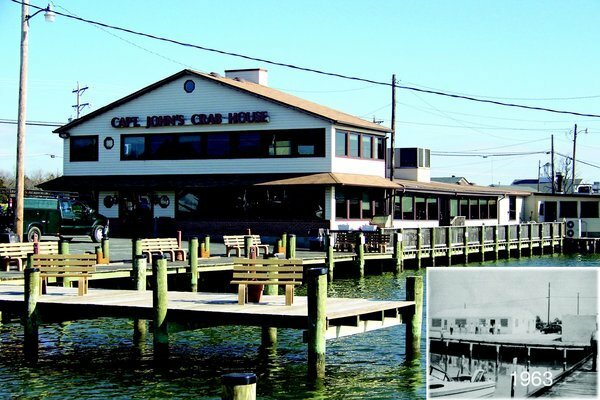 At Captain John’s Crab House in Cobb Island, MD, we set up guest wireless access that can be accessed in the restaurant and throughout the marina (indoor & outdoor). For more information on our Network & IT Solutions, click here. Contact us today to set up wireless internet access for your guests.